Your appetite is bigger than Godzilla. It’s more like King Kong. Good news. We have new banana gyoza on the menu. Made even more special because it’s Nutella Banana gyoza. A dessert special served with icecream. A magic recipe with chocolate hazelnut spread and banana. We hope you’ll find it a-peeling. (That’s a bad joke but the gyoza is good.) 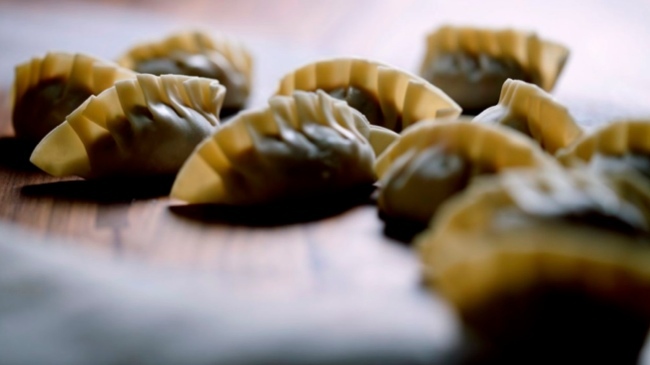 It’s monkey magic at Harajuku Gyoza, for a short but a good time.